The Most Exciting Hawaiian Hula Dancers, Luau Shows & Catering in Houston Texas today! As owner of Drums of the Pacific, USA, Chief Tama brings 25 years of experience to Houston. He has performed for many of the elite industry leaders. His background includes working with Don Ho, Germaines Luau, Tihati’s Production, a movie appearance in Magnum PI, and the famous Mai-kai Restaurant in Ft. Lauderdale, FL. Drums of the Pacific has performed for major Houston executives from major companies like Exxon U.S.A., the Downtown Aquarium, and professional athletes like former Houston Rocket Tracy McGrady have highly recommended Hawaiian Luau our services. Start here and bring Hawaii to your location! Drums of the Pacific, USA offers live Island music, complete luau settings, Hawaiian wedding planning, and catering for all occasions and events! 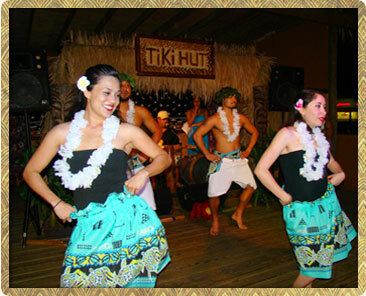 Travel through Polynesia as beautiful hula dancers tell you the stories of the islands with their hips. Let us bring the shores of Waikiki to your private event with our professional Hawaiian / Polynesian dancers from the South Pacific. Our men and women originate from the exotic Islands of Samoa, Rarotonga, Fiji, Tahiti, Tonga, New Zealand, and Hawaii. Drums of the Pacific strives to be flexible and able to adjust with all occasions. Our skillful Polynesian performers are ready to travel nationwide. Be assured whether your event is educational, cultural, company related, or just for sheer entertainment purposes, Drums of the Pacific is an exhilarating experience too good to miss!!! Houston luau catering and Houston Hawaiian entertainment by Drums of the Pacific. 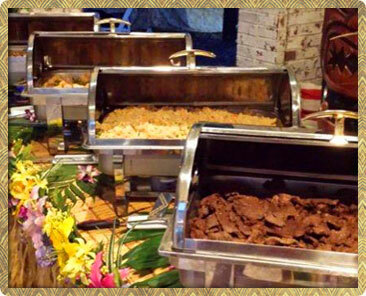 Plan your Hawaiian Luau party with Houston’s premier Polynesian Event Planner.